Here at Bold Beasts, we are always concerned with animal welfare around the world. Today, we have a good news story for those of you who feel the same way. Unfortunately, elephants have had a pretty hard time from humans over the last few centuries. Whether its being hunted by poachers for their tusks, or abused and mistreated by handlers in tourist resorts, a lot of elephants out there could do with a helping hand. Luckily, there are still good people out there, who make it their life’s work to save these beautiful creatures. 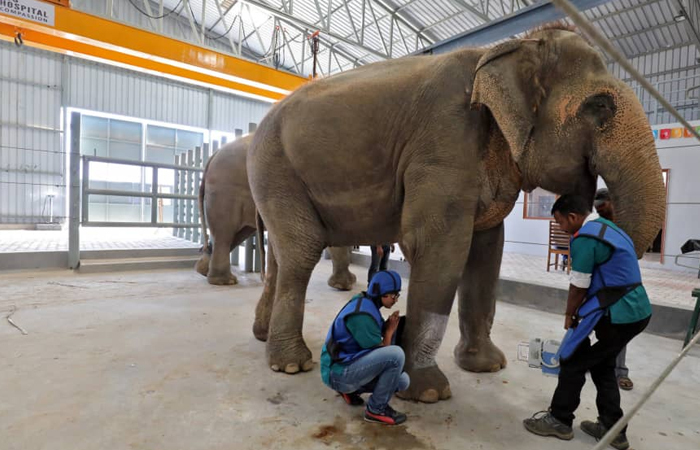 India’s first elephant hospital, the Wildlife SOS Elephant Hospital, has opened in the Hindu holy town of Mathura, located in the northern state of Uttar Pradesh. It will serve as a home for injured, sick, rescued, and elderly elephants to have peace and safety, and to get the medical care that they need. 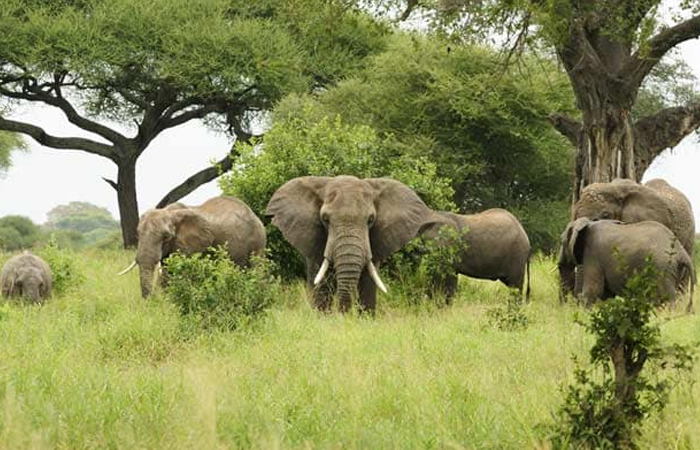 The facility is run by the nonprofit organisation Wildlife SOS, which also runs a conservation and care center near the newly opened hospital, and is currently home to 22 elephants. The 12,000-square ft. facility contains specialist x-ray equipment, thermal imaging, and ultrasound machines, tranquilization devices, a hydrotherapy pool, an in-house pathology lab, and quarantine facilities. Any feasible health problem that one of the elephants has can be detected and addressed, all in a safe and happy environment. The hospital will even enable elephants outside the facility to receive care. “Our hospital has center with very portable kind of machinery,” explains Geeta Seshamani, Wildlife SOS co-founder. “The hospital is something really special because for centuries India has used its elephants and abused them,” added Seshamani. 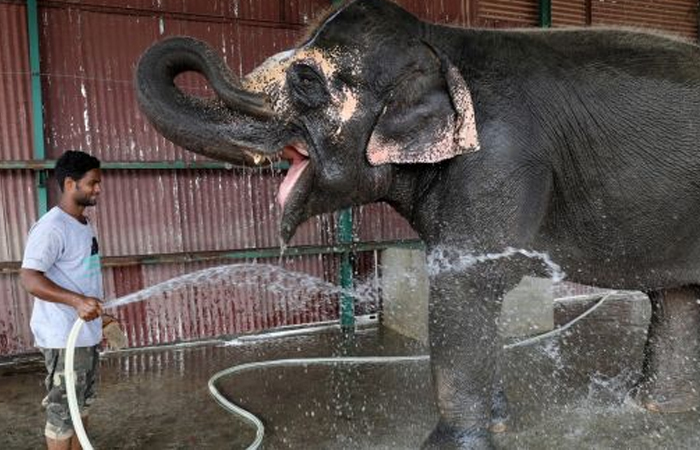 Among the elephants staying at the facility will be those who were mistreated and/or abused in captivity, elephants who were turned into tourist attractions, and elephants who were involved in freeway accidents – something which is fairly commonplace in certain parts of India. Indian elephants are classed as endangered, with decreasing numbers worrying conservationists. 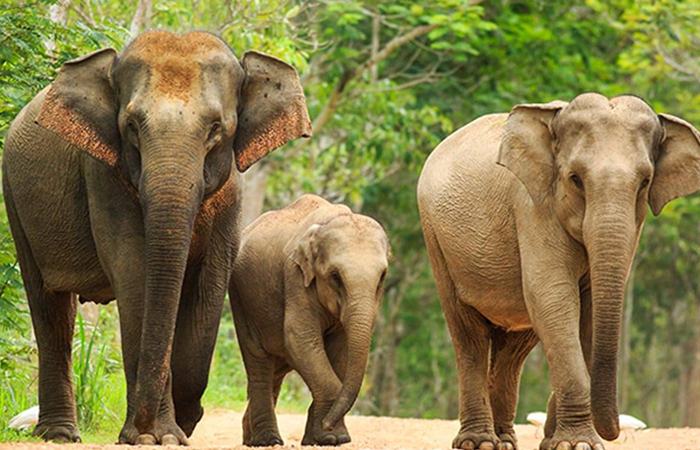 In 2012, India’s elephant population was 29,391 – 30,711. By 2017, it had fallen to 27,312. Here’s hoping that organisations such as Wildlife SOS can turn that decline around, and bring back a healthy, sustainable population of these magnificent animals. 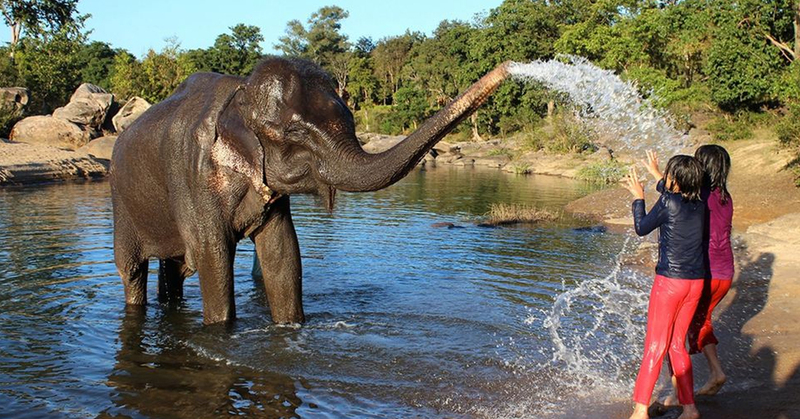 Elephant conservationists will be very relieved to hear about the new hospital. Even though elephants are highly revered as both cultural and religious symbols in India, they have been subjected to brutal mistreatment, and that needs to stop. We wish everyone at the facility, including the beautiful elephants, the very best of luck for the future. Follow Bold Beasts on Facebook for more animal news stories.